PixelPhone PRO Apk 3.5.3 added the new Material theme, and now supports theme palettes ! 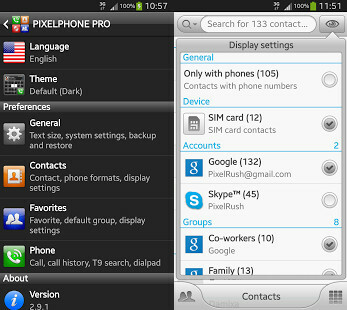 CAUTION: For emergency calls (911, 112, …) PixelPhone uses the stock Contacts app, so uninstall/disable it is not recommended! 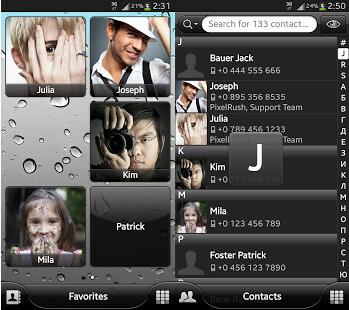 Test calling emergency services firstly, before you start using PixelPhone!